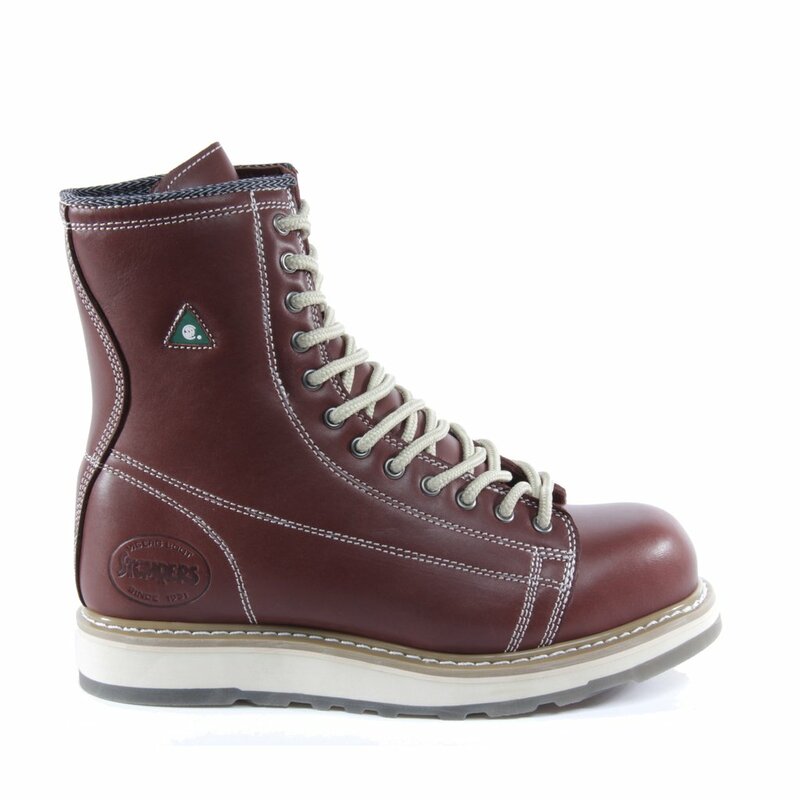 Founded in 1931 by Ed Viberg, the Canadian company is now in its 3rd generation and is still entirely family owned and operated. 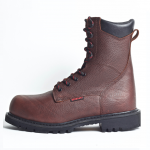 Viberg Boot has been hand crafting the finest boots for industry, recreation, sport and outdoorsmen alike. 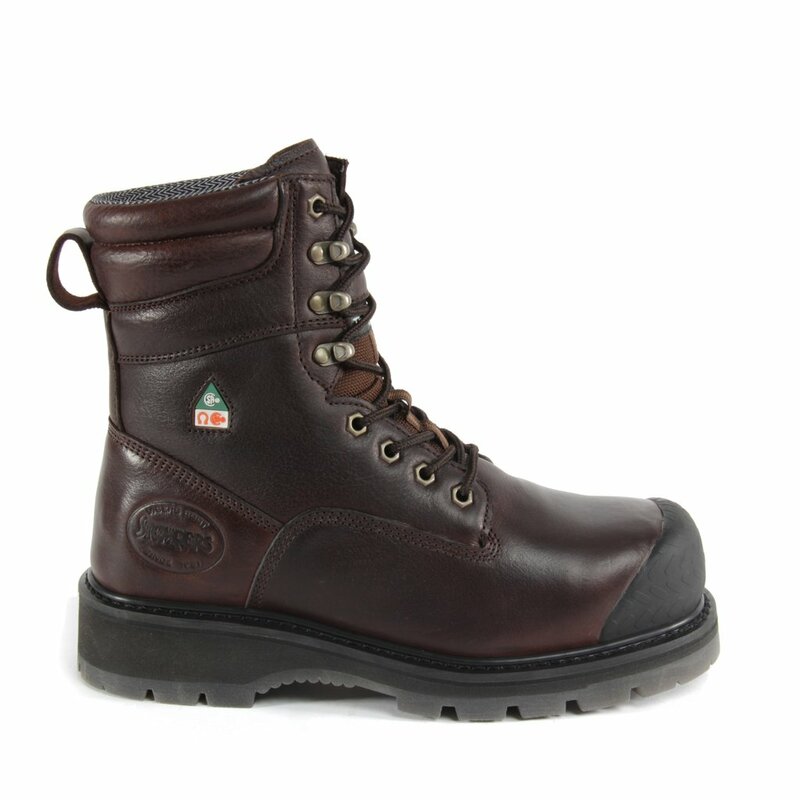 Their dedication to build only the highest quality boot is reflected in the worldwide search for international boot makers who meet and exceed their high standards. 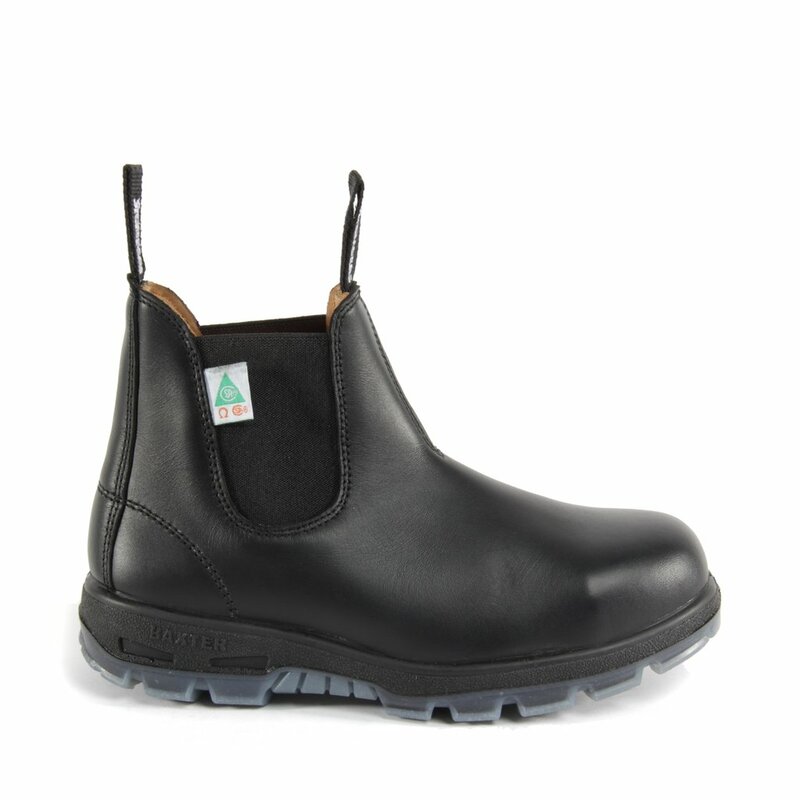 Stompers Footwear, as a brand, came together in the spring of 2005, but its history and heritage go back, over 80 years, with the Viberg Boot Manufacturing company. 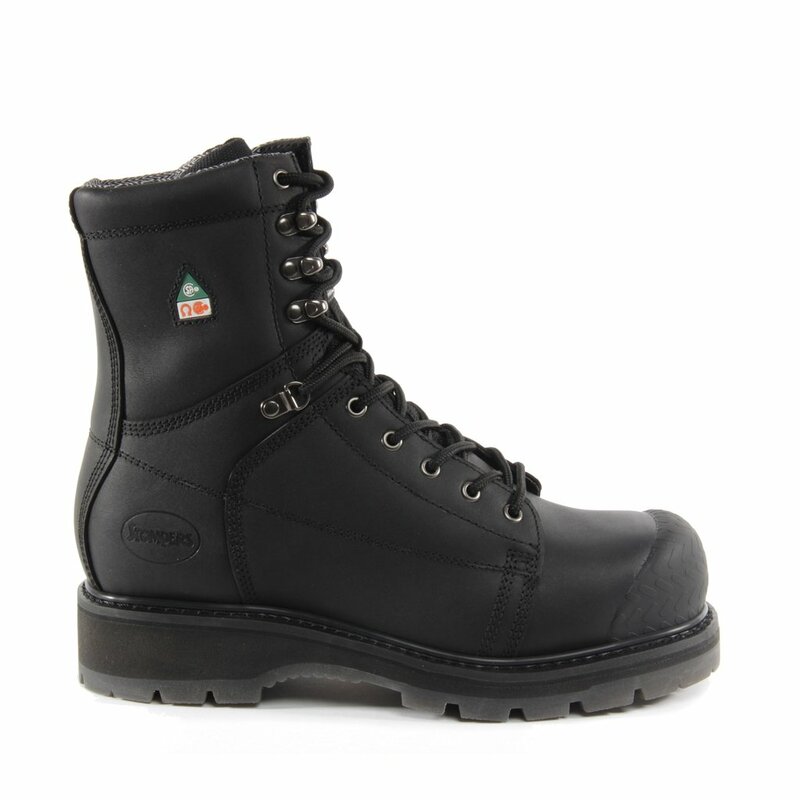 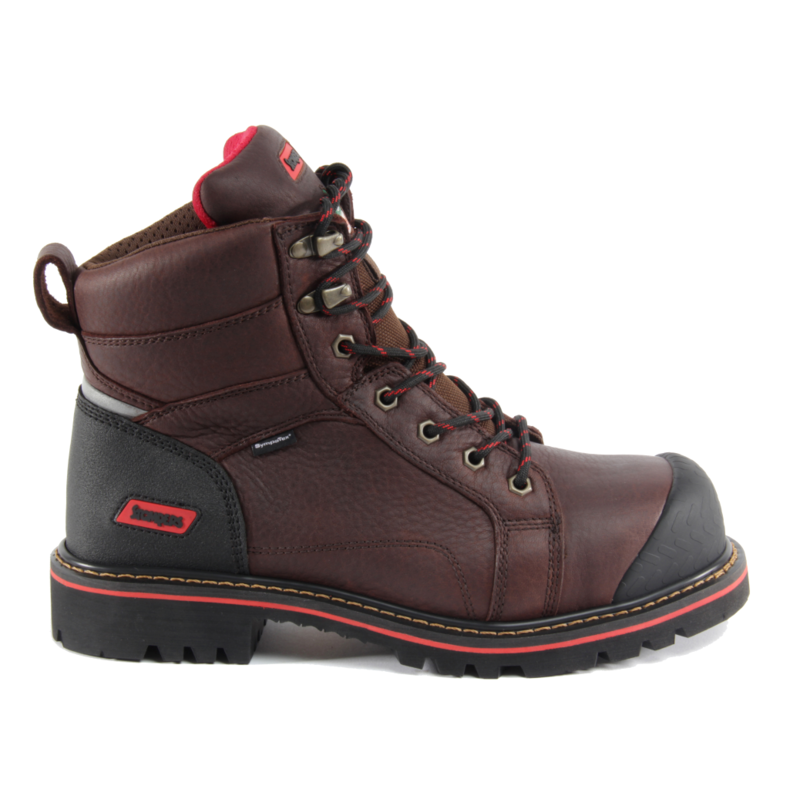 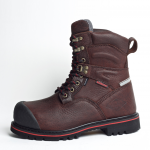 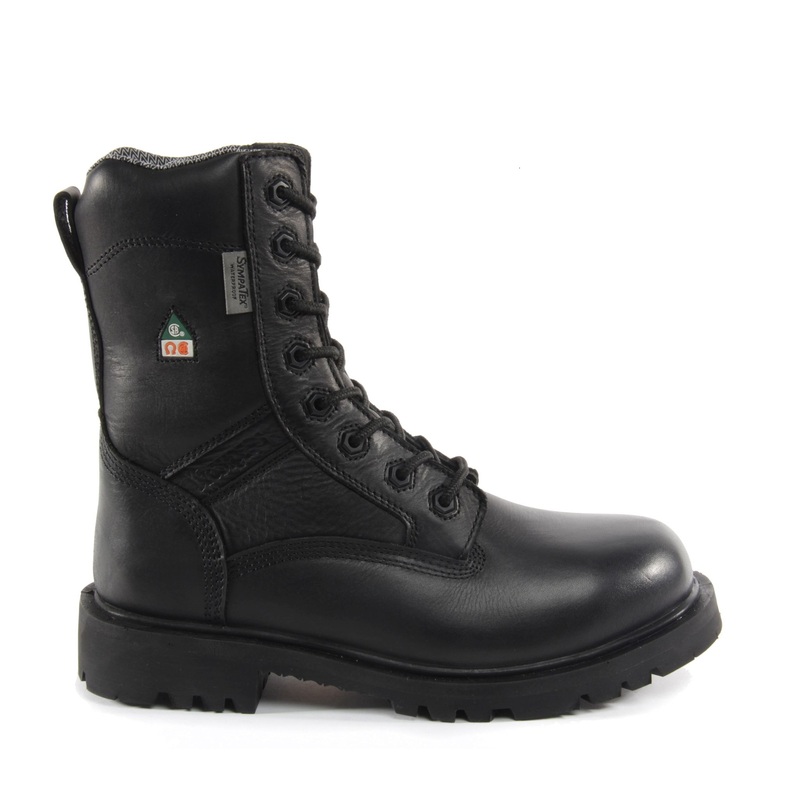 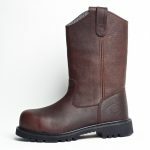 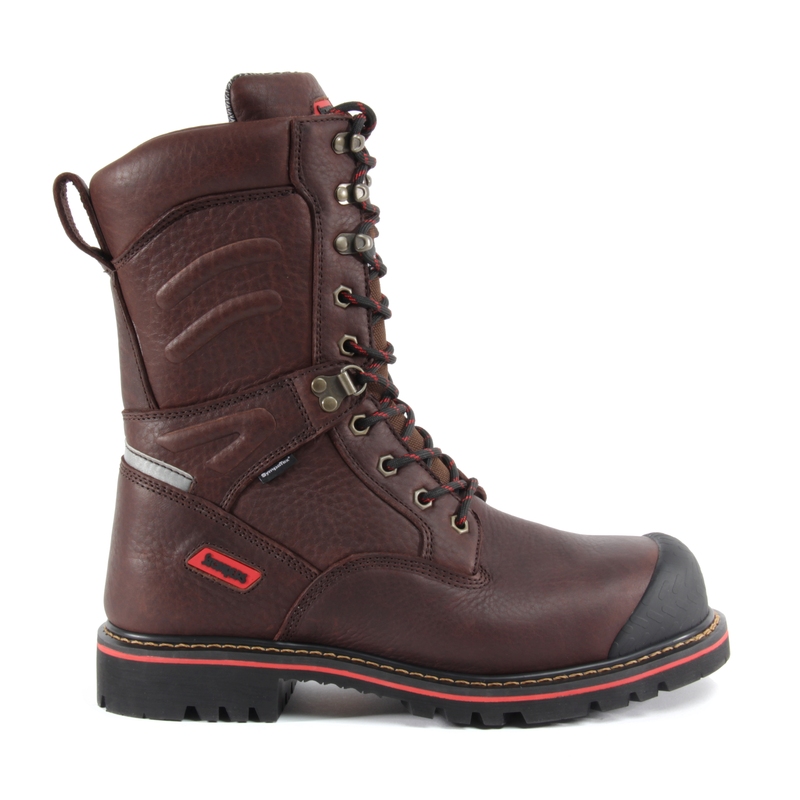 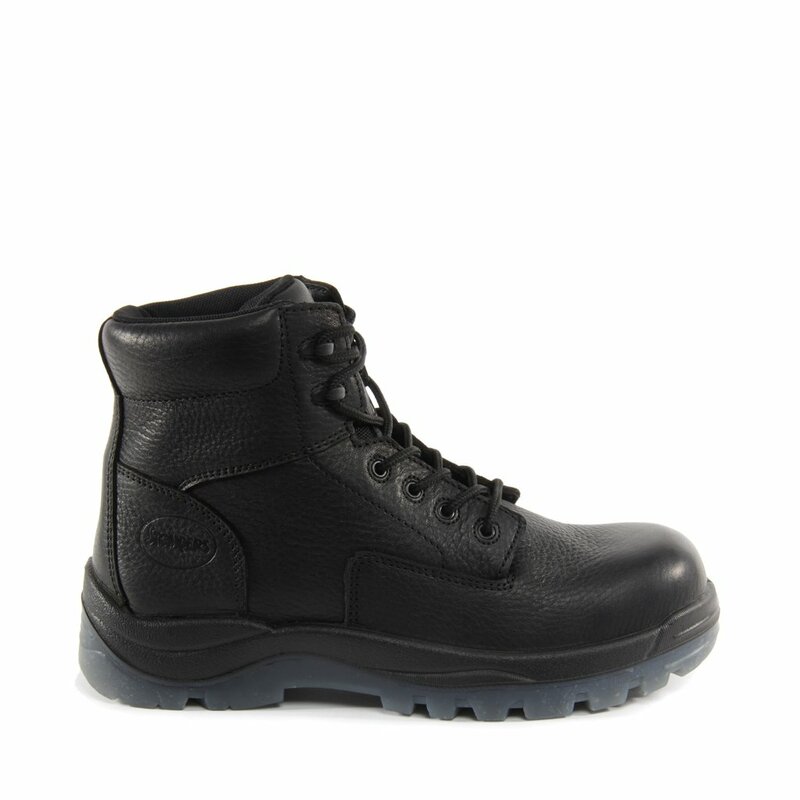 The Stompers brand boots are designed for the working man who requires CSA/ANSI safety toe and plate footwear.